After an injury or orthopedic surgery, you may require help from others to move your body and get around. Physical therapists understand the hope, desire, and importance of being able to complete activities independently. By participating in physical therapy, you will learn exercises that are beneficial for regaining function, reducing stress, relieving discomfort, and preventing disability or future injury. 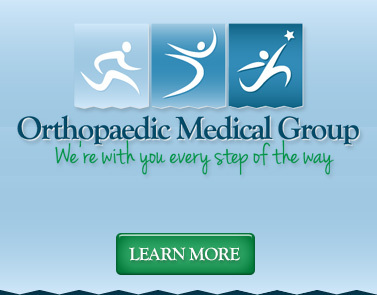 ARC Physical Therapy is part of the Orthopaedic Medical Group, which was established in West Covina, California in 1992. Our practice has since grown to include three locations in West Covina, Chino,and Glendora. At each of these clinics, you will receive excellent service by highly ranked physical therapists who are well known in the community. We provide manual therapy at all ARC Physical Therapy locations. 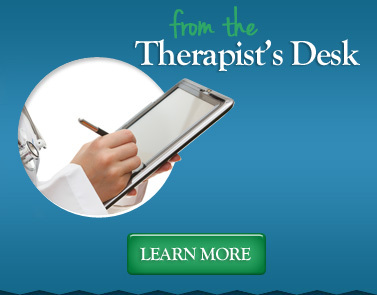 The therapist uses his or her hands to directly target the source of your pain or stiffness, similar to massage therapy. Manual therapy is especially effective for soft tissue and joint injuries. We may also use heat packs, ice, ultrasound, electrical nerve stimulation (also known as e-stim or TENS), and progressive strengthening exercises to help you recover. 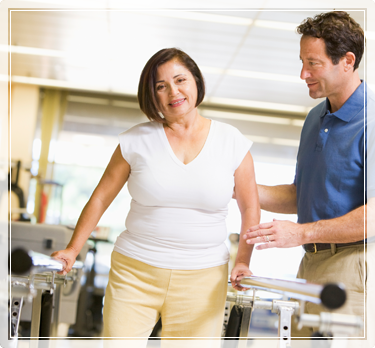 As your condition improves, your physical therapy program will be adjusted to meet your new goals. Eventually, you may advance to a home exercise program or participate in an open gym setting. Regular exercise is important to improve and maintain your posture, balance, stamina, and strength, especially after orthopedic surgery or an athletic injury. 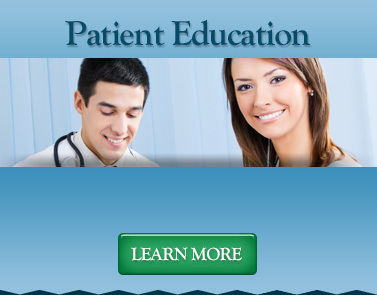 Learn more in our online patient education center. Our physical therapists realize that gaining control over your body is important for your lifestyle and self-esteem. We are dedicated to helping you reduce your limitations and perform the activities that are most important to you. Our therapists take care of San Gabriel Valley and Chino Valley residents and athletes at local high schools and colleges. For more information or to make an appointment, please call the ARC Physical Therapy location closest to you in West Covina, Chino, or Glendora.